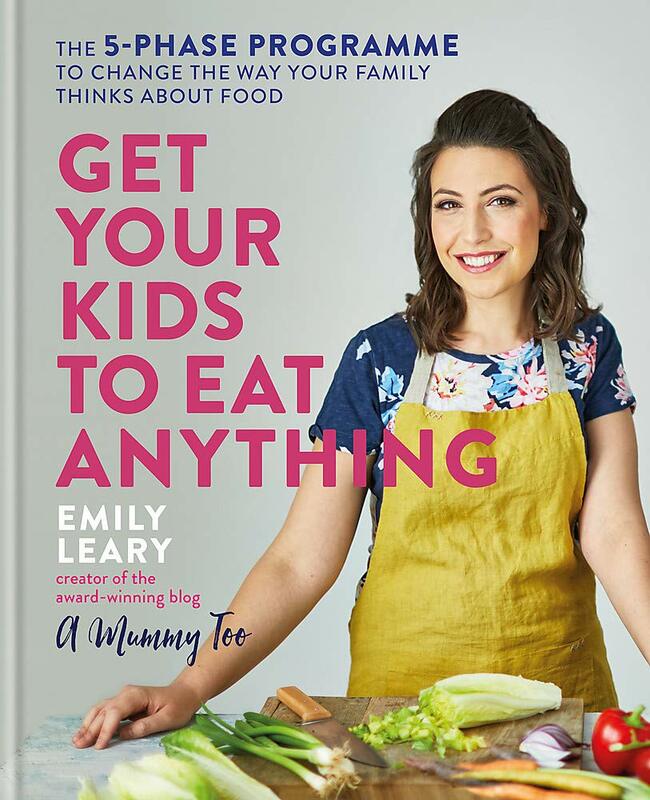 Published on the 21 March 2019, Get Your Kids to Eat Anything by Emily Leary is a 5-phase programme to change the way your family thinks about food. It’s an achievable ‘how to’ for parents in the battle to overcome picky eating and ‘make new the norm’. First, I want to congratulate my fellow food blogger Emily Leary on the publication, and rapid popularity, of her very first cookbook! I’ve had the pleasure of meeting Emily in person, several years ago, and it’s heart-warming to see her succeed like this. 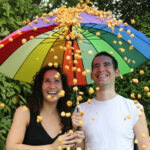 Emily began blogging the same year I did, back in 2011, and her blog A Mummy Too quickly became the place to go for recipes, tips and video guides for busy working parents who want to get the most out of family life and parenting. Her blogging career has gone from strength to strength, and now she’s got this fabulous book to add to her list of achievements! 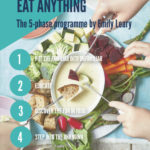 Emily’s unique 5-phase programme looks at the issue of ‘fussy eating’ in a holistic way that links imagination with food, and which situates parents alongside – not in opposition to – their children. 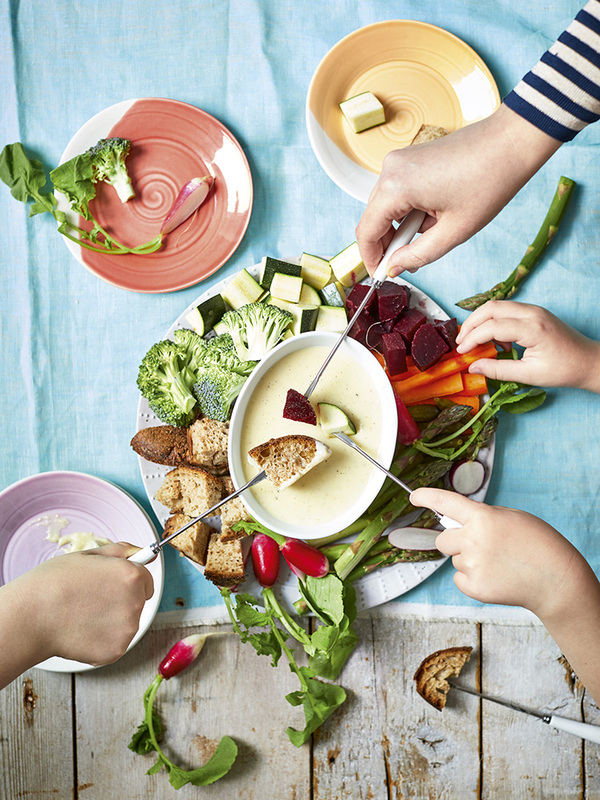 This journey of food discovery will change the way you and your family look at food and will help bring healthy variety into every meal for years to come. It encourages you to ease away from the same four-to-six staple meals most families fall back on, towards truly varied meal plans from day to day, week to week, to the point where introducing your whole family to new flavours, colours and textures is a breeze because new is the norm. 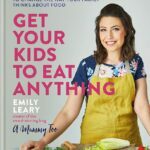 Each phase in Emily’s approach includes a clear explanation of what you are going to learn and achieve, clear advice and commentary plus two weeks of delicious tried-and-tested recipes. 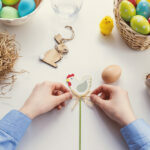 There are also hands-on activities to try out with your family, all of which will help bring that phase to life and help you and your family to progress forwards. Now it’s time to make sure the habit sticks. Learn techniques to keep your family mealtimes varied in the long-term. 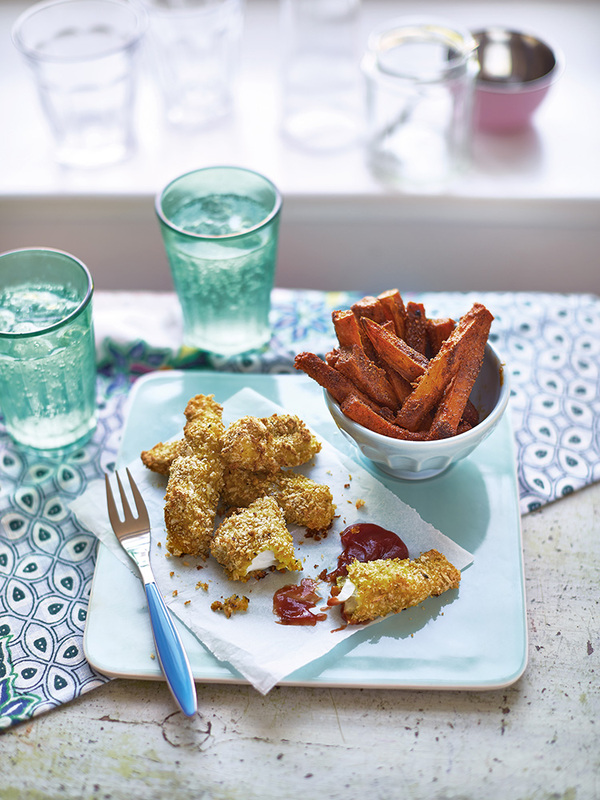 Recipes include the fruit and vegetable lollies above, made with spinach, bananas, strawberries and yoghurt; the curried fish fingers with sweet potato fries pictured above and ideas for a healthier fondue incorporating all sorts of delicious vegetables. I’ve just ordered my copy from Amazon, and I’ve picked up a second one to give away to one of my UK readers! Simply fill out the Rafflecopter entry form below! I’ll be updating this post with our own thoughts and opinions once our copy arrives in the post. We’ve got a copy of Emily’s new book worth Â£16.99 to offer as a giveaway prize to one of my lucky UK readers! To enter, simply fill out the Rafflecopter form below. The prize is offered and provided by Elizabeth’ Kitchen Diary. The prize is to win a copy of Get Your Kids to Eat Anything by Emily Leary worth Â£16.99. There is no cash alternative and the prize is not transferable. If you need some help using Rafflecopter, here is a quick clip to show you how. Rafflecopter will pick the winner at random from all the entries received. 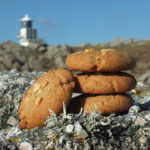 Closing date is midnight (that’s 00:00 hours, 12 am on Sunday night/Monday morning) on Monday 15 April 2019 (GMT) and the winner will be announced shortly afterwards. NOTE: Twitter entries shared directly from the direct Rafflecopter widget URL (and not via this blog post) will be disqualified. 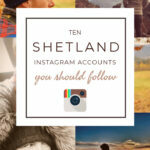 This is not a paid post – I’m simply helping a blogging friend promote her new book. My son is a very fussy eater despite our attempts to encourage him to try new food. I like the idea of the 5 phase approach to this! I’d love to win this book as my 2 year old grandson will only eat jam sandwiches at lunchtime, my daughter has tried tuna, cream cheese, hummus, peanut butter and they’re all ‘yacky’ according to Oliver! This books sounds great! I have a very fussy eater so would really do with some advice on how to go forward. It will give me some new inspiration and ideas of introducing new things. This book sounds great, my grandson can be a bit of a fussy eater. this book sounds great my daughter is very picky but im guessing thats because i can be too! If it helps my little ones eat, it’s a book of MAGIC! I have fussy eaters. I think I need this! Looks like a interesting book – would be interested to hear if it deals with eating foods together which I have noticed is challenging with a few kids (ie if they touch anything else then they are blacklisted even if the sort of food they usually eat) – but am pleased to see that it talks about the long term – we have made some great wins in changing eating habits only to find they don’t always last – but generally I think getting kids to eat well is often two steps forward and one step backwards. I think this book sounds great as I have fussy eaters and hope this book will help. If I was lucky enough to win this brilliant book I’d give it to my sister as she really could do with it, her kids need lots of encouragement. 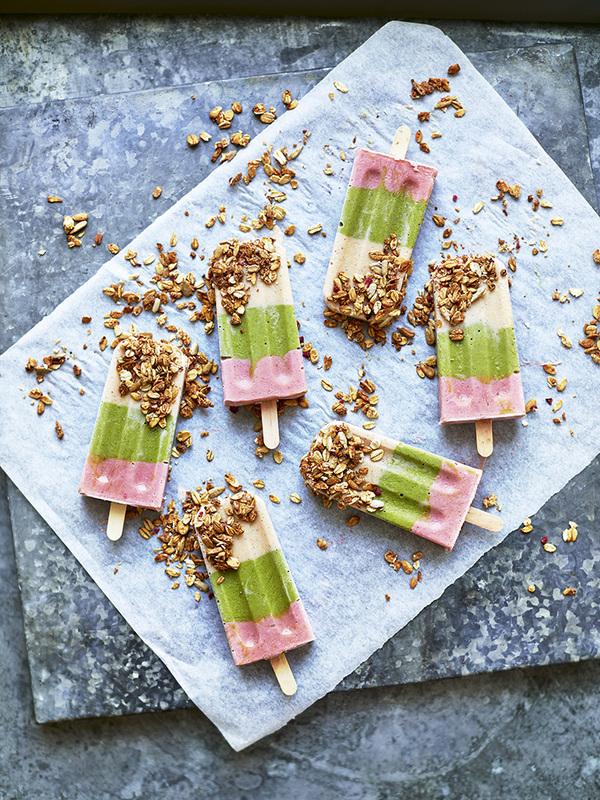 I’m incredibly lucky, as my kids love fruit and veg and hardly want to eat anything else!